Are you running a barbershop? 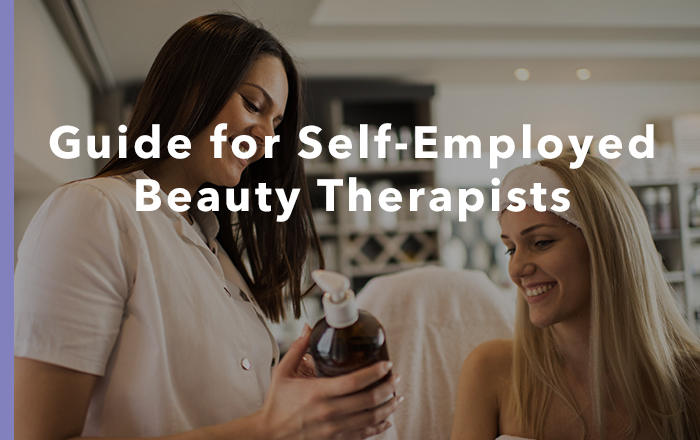 This guide is for beauty therapists who are self-employed space or room renters. Find out what’s involved in space and room renting, including the qualifications and licences you need, insurance requirements, and the need for a watertight contract. Pensions, tax, data protection law and coping without sick pay or holiday pay are also covered. This product is available as an electronic download free of charge.